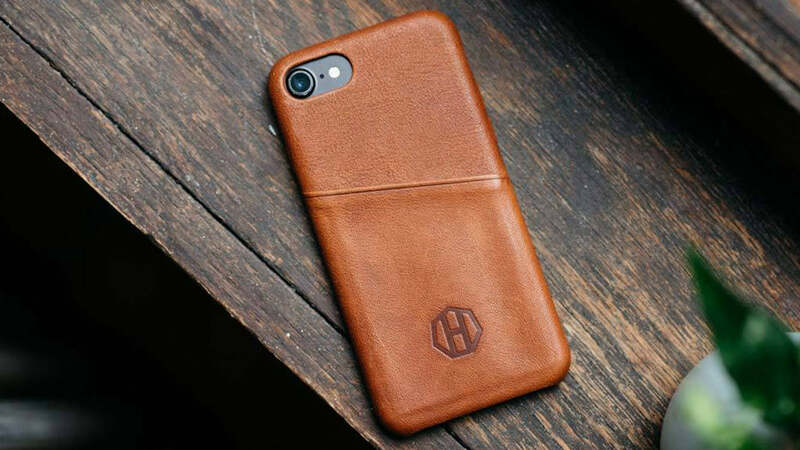 The Haxford slim leather Apple iPhone wallet case is made wrapped in our our full-grain leather around the slim case with built-in buttons and raised lip screen protection. The low-profile design allows the case to easily slide in and out of pockets and purses without sacrificing phone protection. 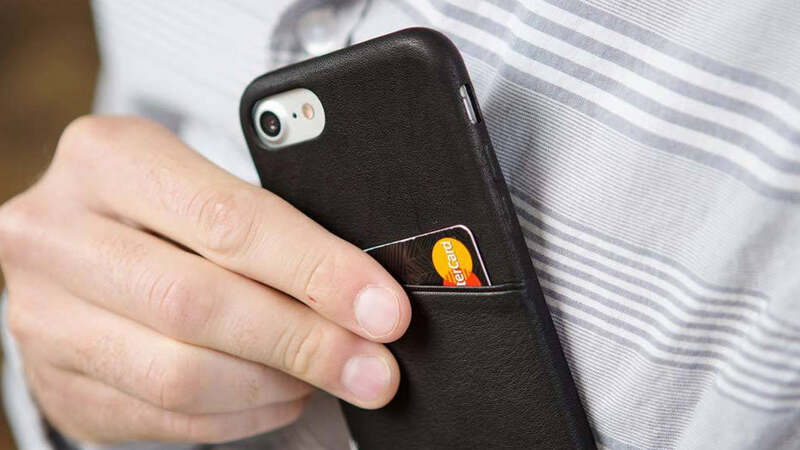 Designed to hold up to 3 of your essential cards such as ID and bank cards. Precision Camera Cutout Designed To Keep Your Camera & Flash Fully Functional & Keep The Camera Protected. Personalize your leather case with a custom engraving. Simply select "With Monogram" and provide what you would like to have engraved in the "Order Notes" section of the Shopping Cart page and we will personalize your case. We offer engraving up to 8 characters.